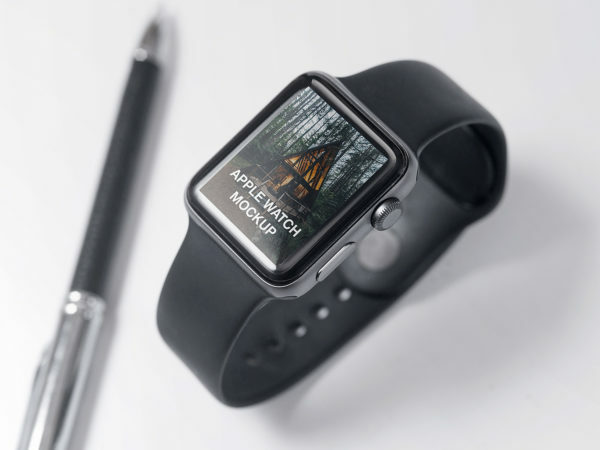 The biggest source of free Apple Watch mockups! All files consist smart layers for easy edit. Free for download. Apple Watch free mockup to showcase your UX/UI design in a photorealistic look. PSD file consists of smart objects. Thank you for downloading. 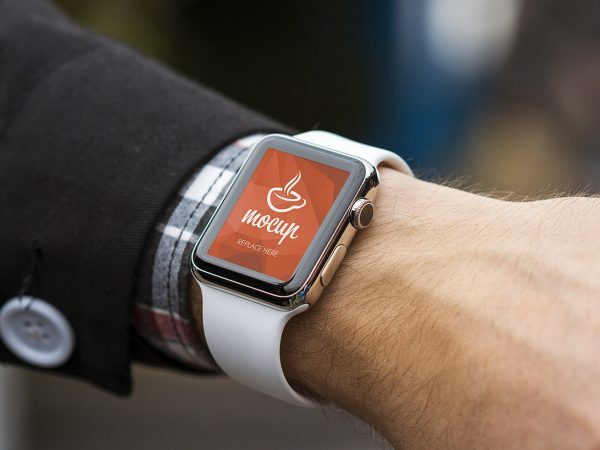 Apple Watch free mockup to present your app design in a photorealistic look on smartwatch display. PSD file consists of smart objects. Thank you for downloading.